Want to try a weird recipe? Well you have to try this one. When I first found this recipe on Pinterest, I just could not figure out how this would taste. I love avocados but pickled avocados? What? 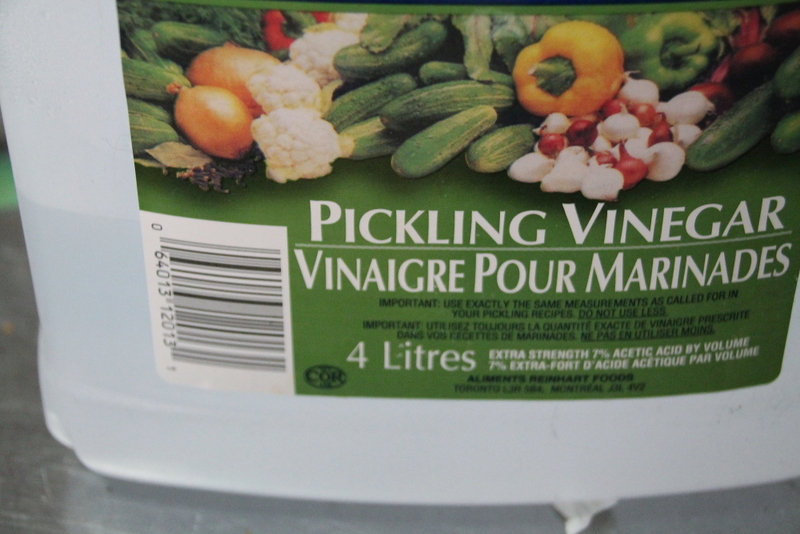 To me this tastes like pickled egg, but it is probably is just the vinegar. It is just so sour. I can’t decide if I like it or not. I have to admit it does taste pretty nice in salad. 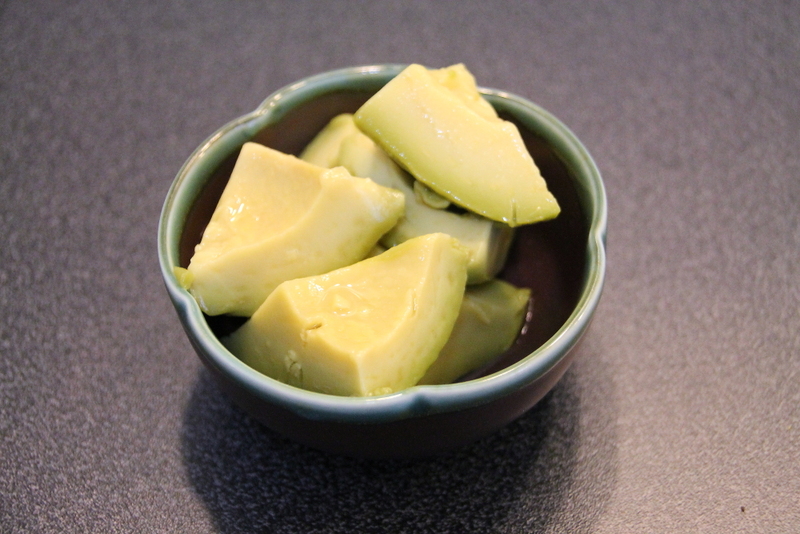 All you need are three ingredients: firm avocado, vinegar, and salt. 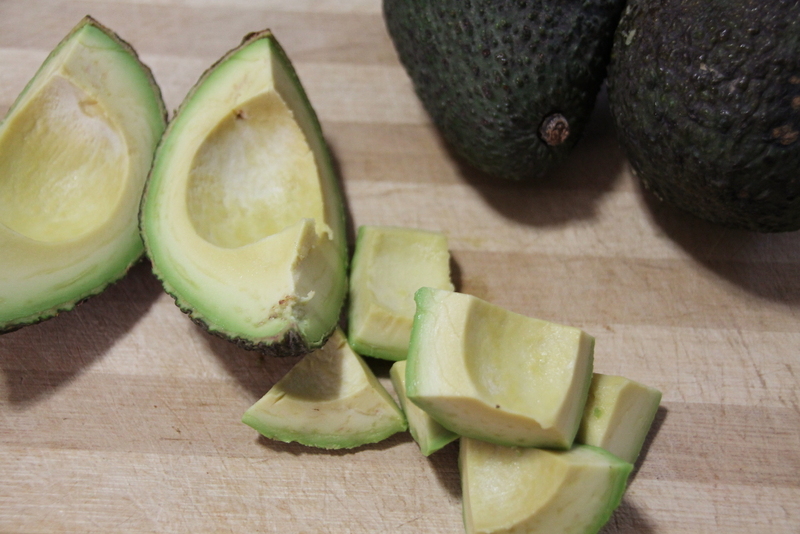 When you are making this recipe, pick avocados that are slightly firm and not too mushy. Boil the vinegar and salt. 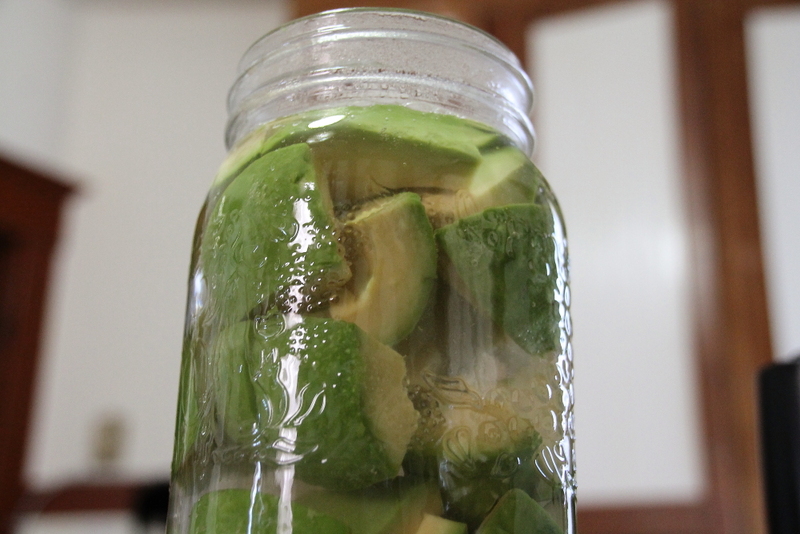 Pour over cut avocados and allow to cool to room temperature. Store in the fridge. Next time I might try to add some spices or herbs. 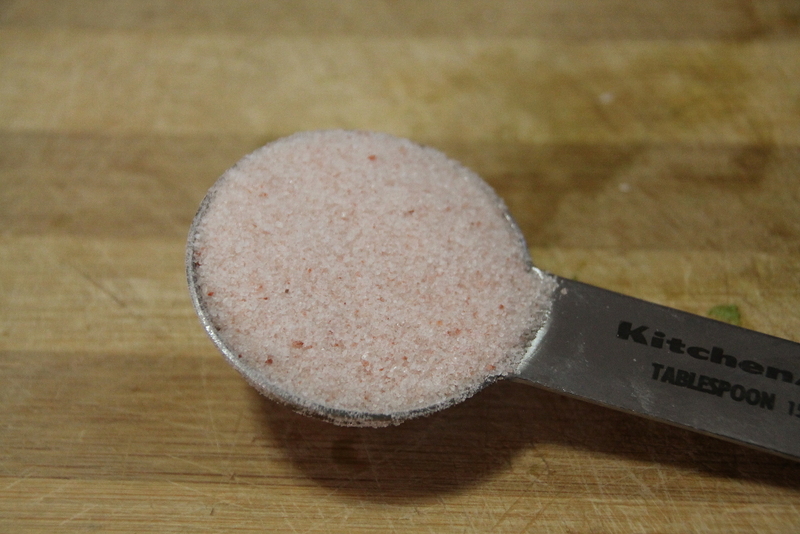 Boil the water, vinegar and salt in a sauce pan. Peel and cut avocados in large pieces. Put in a jar. Pour the liquid onto the avocados and allow to cool. Seal and store in the fridge. Eat as a snack or with salad.